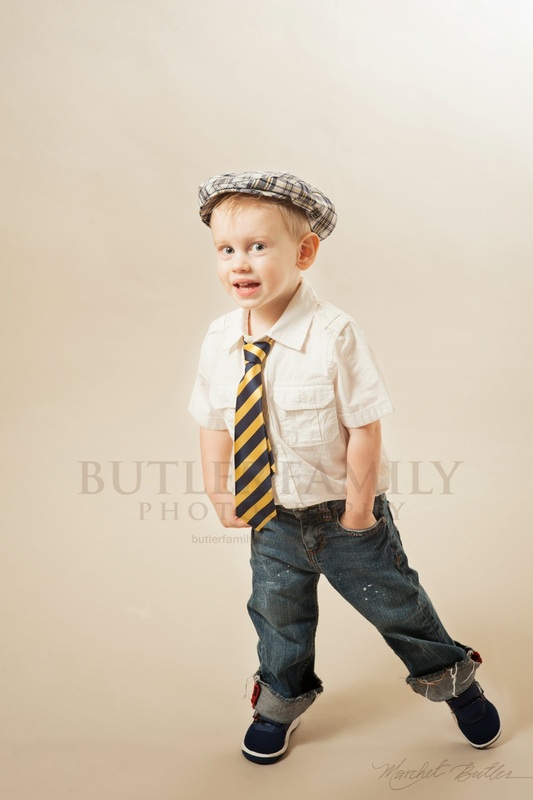 This Alpharetta GA child photo session celebrates two years old! 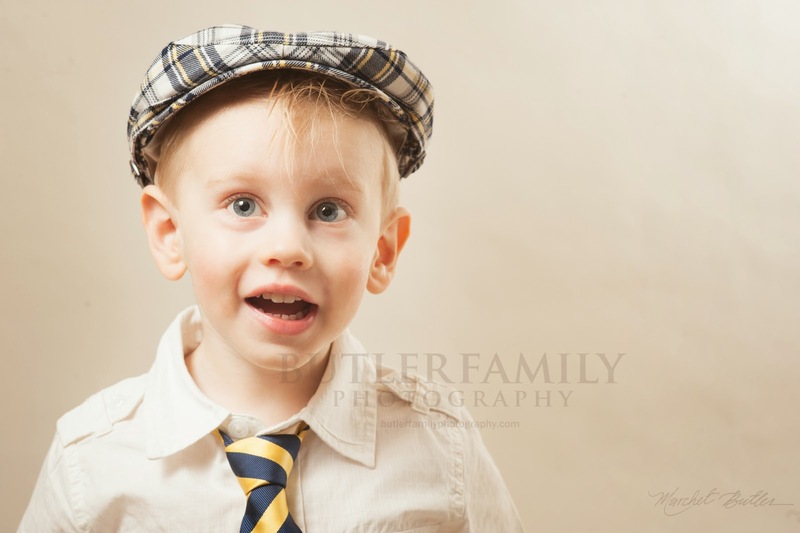 I am primarily known for my on-location outdoor portraiture, but indoor portraiture is another passion of mine. I love having the control of manipulating the light myself and having a clean background to create beautiful, powerful images. The first of spring is starting to appear . . . buds on trees, bright sunshine, and kids playing outside without jackets. It's so exciting to have this year's winter fading away. 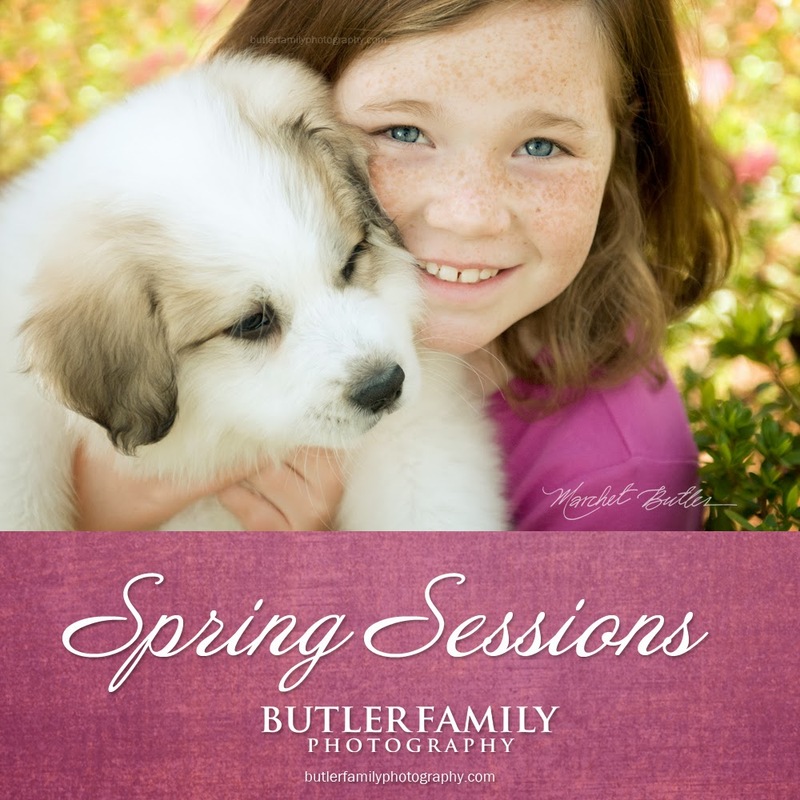 I'm also excited to photograph families, kids, and headshots this spring. It's the perfect time for portraits. Contact me for more information.